Popularly known in the Indian subcontinent as Kasuri Methi. 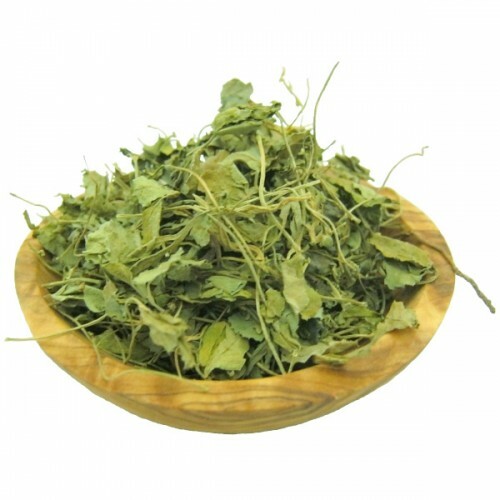 The leaves have a bitter taste, but when added to the recipe, titillate the taste buds.Typically the leaves are crumbled and sprinkled over meat and vegetable curries before serving. It also used in chapatis and prathas. Sartaj offer you a wide variety of Indian grocery foods with best quality and outstanding service. Copyright © 2018 Sartaj Food | All Rights Reserved.